Make great private golf affordable to those who love the game. Exclusive but inclusive. That’s the goal of Summit—to make a classic, historic, and award-winning club open to those who are passionate about the sport. Our members love all aspects of the game—the competition, our incredible course and its majestic landscape, and the camaraderie that comes from walking with friends on a sunny afternoon. That’s why Summit has kept its initiation fees low—and made significant investments in its golf course. Contact Cathy Giovane HERE to arrange a visit to Summit, and find out why we’re the #1 Golfer’s Club in Canada. 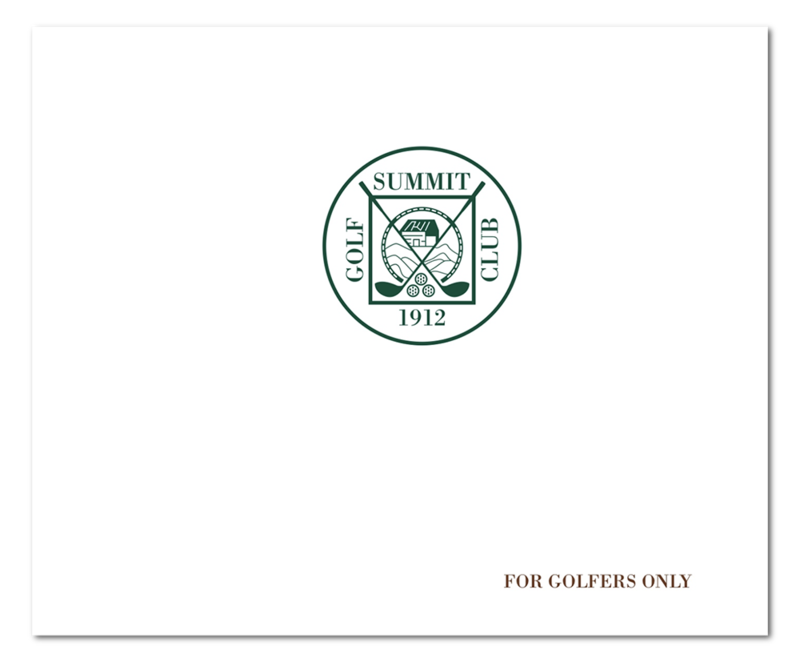 In recent years Summit has gone through an incredible renovation to make the course exciting and engaging, and the membership vibrant and active. 2015—Summit undergoes an extensive reconstruction on 14 of 18 greens that helps the club reach No. 32 in SCOREGolf’s rankings. Only four years previous, the club ranked 80th in Canada. Summit takes great pride in growing to become one of the finest golf clubs in Canada. A beautiful yet challenging course located north of Toronto, Summit is surrounded by the Oak Ridges Moraine, meaning that its natural beauty and serenity are incomparable. Growing the Game—A philosophy that’s key to all things at Summit and is reflected in the number of women and juniors active at the club. Summit offers a variety of programs and events for everyone in the family to enjoy, whether it be a day of golf or a Sunday evening Prime Rib dinner. On or off the course—Summit is a place for you, your family, and friends. Juniors—The goal at Summit is to give a younger generation of golfers every opportunity to fall in love with the game. Most years more than three dozen playing juniors join the club, and the program has expanded to include structured practice, leagues, and the opportunity to participate in various tournaments. Camaraderie—You’re going to spend a lot of time at Summit, so you’ve got to love it. And we’re confident you will, as the social and competitive spirit around golf is central to the club. A club focused on match play, with over 30 events each season including both competitive and more casual events, there is something for every member to enjoy. Click on the cover to the right to view our Membership brochure.